Chinese sovereign wealth fund China Investment Corporation (CIC) have won Investa Property Group's portfolio for a staggering $2.45billion+ bid. The acquisition, which comprises nine office towers, is the biggest direct real estate transaction in Australia's history to date. 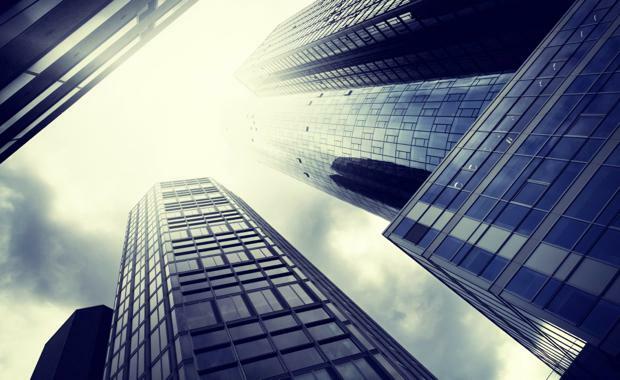 As reported by The Australian Financial Review, the deal has the potential to trigger a re-rating of the office sector, showing a sharp initial yield of 5 per cent. In a statement, Morgan Stanley Real Estate Investing said Investa Office will retain the management of the portfolio, known as the Investa Property Trust. "As part of its acquisition of IPT, CIC International will enter into an investment management agreement with Investa Office ("OIMH), thereby ensuring continuity of management services for the portfolio," it said in a statement. The portfolio was attractive to many bidders being more than 90 per cent exposed to Sydney and Melbourne, the main game for many investors. According to The Australian Financial Review obtained documents show the portfolio has a passing, fully let income of about $145 million with stakes in a number of premium buildings including 120 Collins Street and 126 Phillip Street, Sydney.